Living in Connecticut offers residents plenty of options for enjoying the open water. 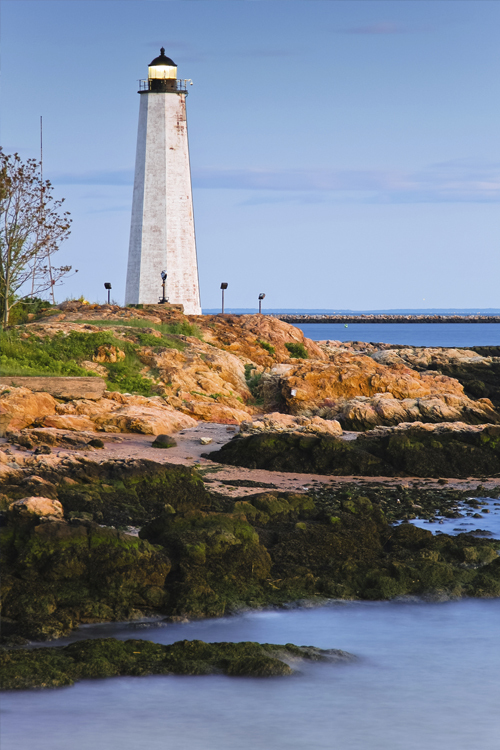 The Connecticut shoreline features many harbors and docks where avid sailors and fishermen keep their vessels and if you own a boat you'll want to read on to uncover some tips about how to choose the boat insurance that is right for you. Depending on where you keep your boat and how often you use it, you'll want to get all the information you can about coverage for on the water and at the dock and here are a few areas to pay close attention to when deciding on boat insurance. When insuring a boat or personal watercraft you have a number of options for coverage. This coverage will vary depending on the type of boat you are insuring. Some of the more popular types of watercraft that are insured include sailboats, yachts, fishing boats, powerboats, trawlers and catamarans. Boat liability insurance often includes protection for legal liability because of an accident resulting from the ownership, maintenance or use of your watercraft, including bodily injury, property damage and legal defense. You can also find coverage for salvage and wreck removal as well as medical payments coverage that will give you peace of mind when on the water. Depending on the insurance company you work with, you may be eligible for a number of discounts related to your boat insurance. Discounts for multiple policies with one insurance company, completing water safety courses, insuring more than one boat and using a boat that is powered by diesel fuel may entitle you to additional discounts on your boat insurance. It pays to inquire with your local insurance agent about what discounts are available and what you qualify for to take advantage of these savings. Before you set sail or motor out for a day of jet skiing, it helps to know as much as possible about boating safety. Even if you grew up sailing it never hurts to take a refresher course on boat safety to learn about properly using life jackets, what to do if your boat catches fire and how to respond if your boat runs aground. When driving a car on the highway you can't predict how other drivers will react and the same is true for sailing or power boating on the water. Don't assume others will abide by the rules of navigation or that they have the same safety concerns as you do. Protect yourself and your boat with affordable boat insurance and do your best to practice safety on the water.